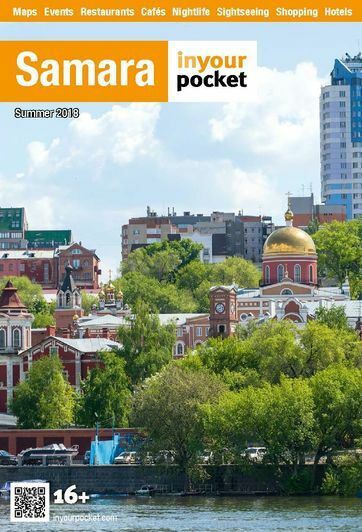 As with much of Russia’s history, Samara’s history is connected with the Volga River and the turbulent history that has accompanied Eurasia’s largest river. A fortress was founded at the Samara Bend of the Volga River in 1588 to protect Rus territory from incursions from nomadic tribes and raiders. In 1553 Ivan the Terrible captured Kazan and destroyed the Khazan Khanate and in 1556 Streltsy and Cossack troops annexed the Astrakhan Khanate and absorbed it into Russian territory. The construction of a fortress on the Samara Bend helped secure river traffic, trade and protect local populations. The crusades to the Holy Land opened up more direct trading routes from the Orient to Europe and coincided with the decline of Volga Bulgaria which was then hastened by the arrival of the Mongols. There is some evidence to suggest that in 1223/4 the Volga Bulgarians managed defeat a small Mongolian force at the Battle of the Samara Bend. The Mongols returned in 1236 and are said to have killed up to 80 per cent of the local population. 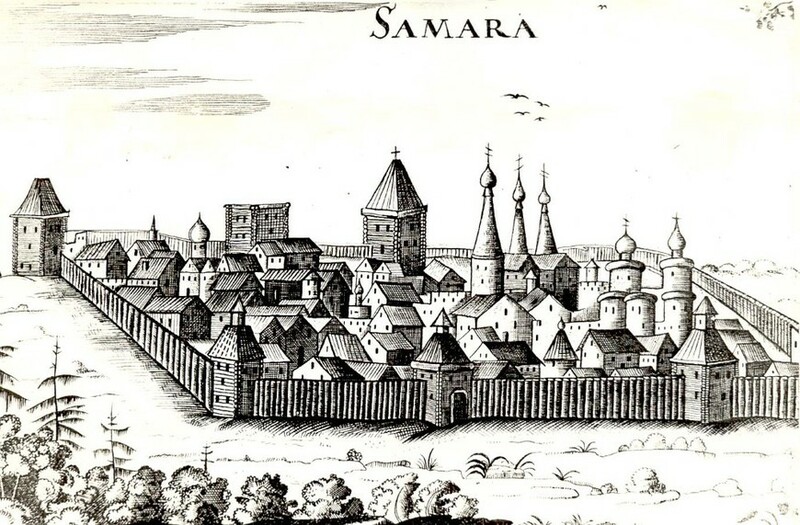 Having been established as a fortress town in 1588 Samara city grew steadily so that by the end of the 17th century it was a major trading centre connecting the Russia and Europe with Central Asia and the Orient. The economic importance of the city grew in the 19th century when the first factory was built in 1851. The city soon became a major industrial centre and became famous for its grain and beer. By the early 20th century Samara had a thriving industry and in addition to trade links with the East also was major trading centre for metals mined in the Ural Mountains. Samara was for many years located on the border zones of Russian territory and was drawn into the peasant uprising led by Stepan Razin in 1670 and in the revolt of Yemelyan Pugachev in 1773 (made famous in Pushkin’s story The General’s Daughter). After the November Revolution of 1917, Samara supported the Soviet regime but this was ousted in June 1918 by White sympathisers supported by the Czechoslovakian Legion. In November 1918 the Red Army captured Samara. During World War II, Samara (known as Kuibyshev from 1935-1991) become the Reserve Capital of the Soviet Union after German troops got within 16 kilometres of Moscow. Many Moscow industries and cultural organisations were relocated to Samara, along with foreign embassies. Samara consequently received significant industrial and cultural stimulation during the years of the war and the intellectual and industrial infrastructure placed Samara in an advantageous position in the post war years. Having contributed significantly to the Soviet Union’s aviation industry during the war, Samara organisations continued to be involved in this work and became involved in the aero-space industry. Nearby deposits of oil and gas also supported the industrial basis of the city and it consequently grew to be Russia’s sixth largest cities. During the Cold War the city was closed to foreigners due to the sensitive work which was conducted there and it only became accessible in 1991 after the fall of the iron curtain.